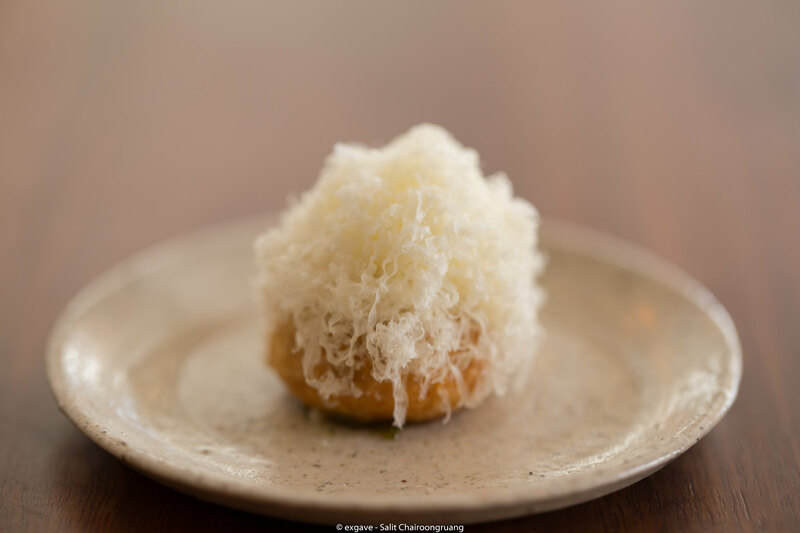 This review is the last review for me as an oversea student in Sydney, Australia and the last review of 2016, thus I will write about the restaurant I love, Sixpenny. 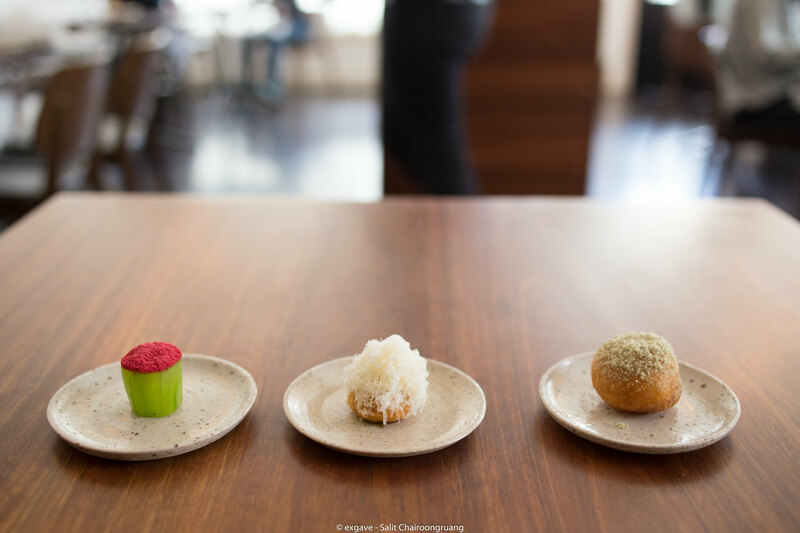 First, I would mention why I rate Sixpenny as my personal best restaurant in Sydney. In these past 2 and a half year, most of chefs here have been heavily influenced by Japanese cuisine which is a double-edge sword from my point of view. Yes, it’s good to see something creative and innovative but the food itself lost its identity. For instance, I went to Quay Restaurant to celebrate my graduation on 8th November 2016. 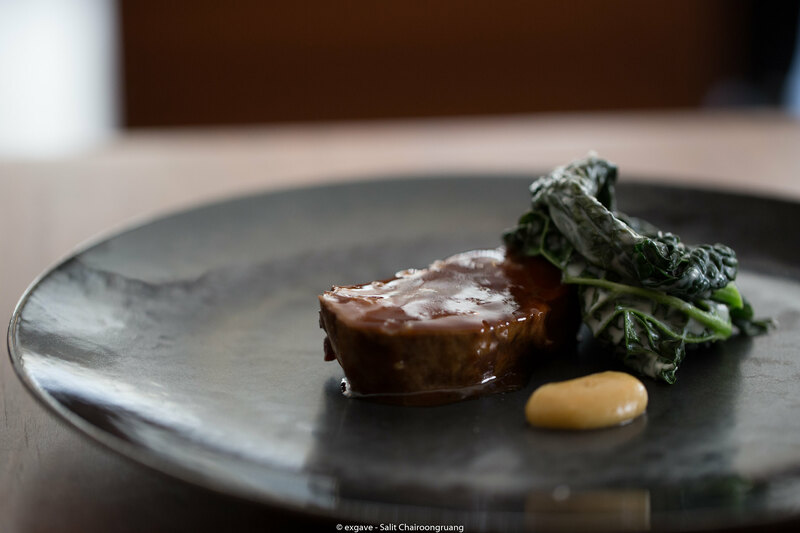 Undeniably, the food tasted fantastic as usual and service was top-notch but most of the dishes made me feel like having Chinese or Japanese food rather than having modern Australian cuisine. 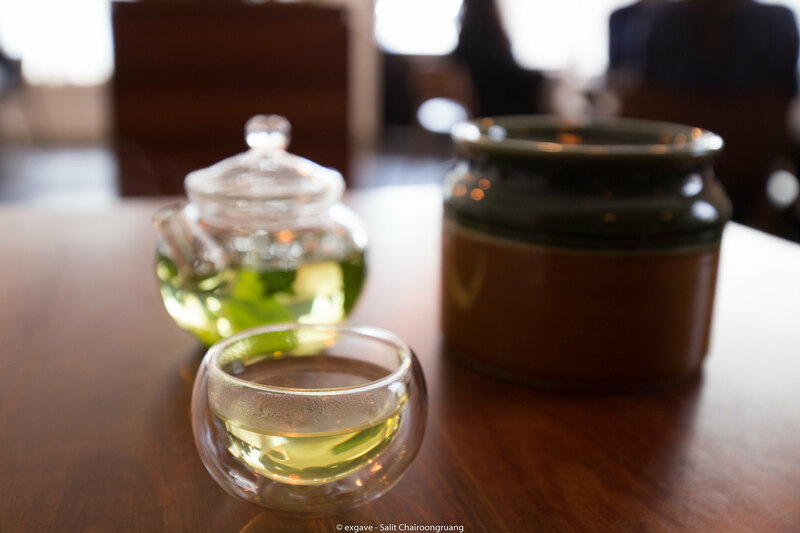 As Australia is a multi-cultural and young country, it is expected to see Asian or Western cooking influences Australian gastronomy. But I believe this is beyond the boundary of Australian cuisine. I prefer Quay food philosophy back in 2014 over my last visit; It was unique and interesting back then. 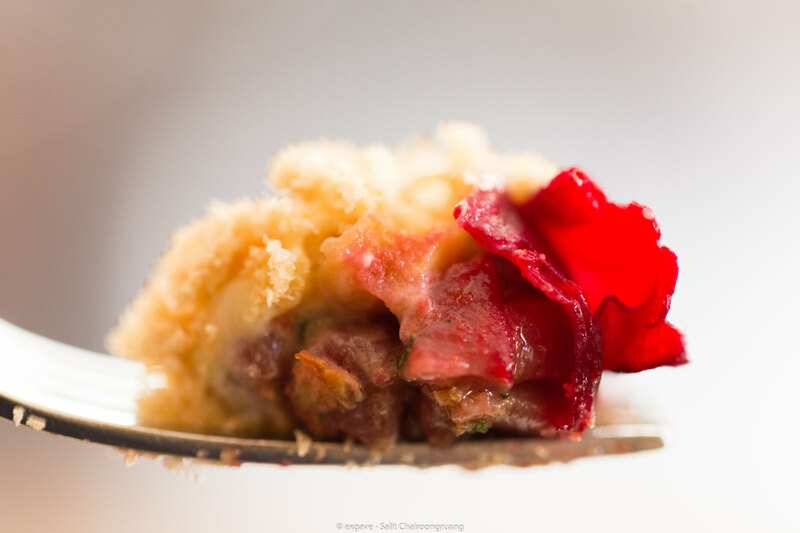 Ok, let’s talk about Sixpenny. The food here is focused, unique, neat, original, creative and superbly delicious. They didn’t use fancy imported ingredients like Saga wagyu from Japan or Yasa caviar from UAE. But yes, they do use truffle; it’s an Australian truffle though. They rather focus on using local and sustainable produces. The dishes are not over-complicated and let the main ingredient shines. Chefs and FOH are extremely talented, friendly, polite, attentive and knowledgeable. One of FOH even remembers where I usually sit in the dining room. Every single visit here is a noteworthy memory for me. For this occasion, I opted for small degustation menu with wine pairing ($190). 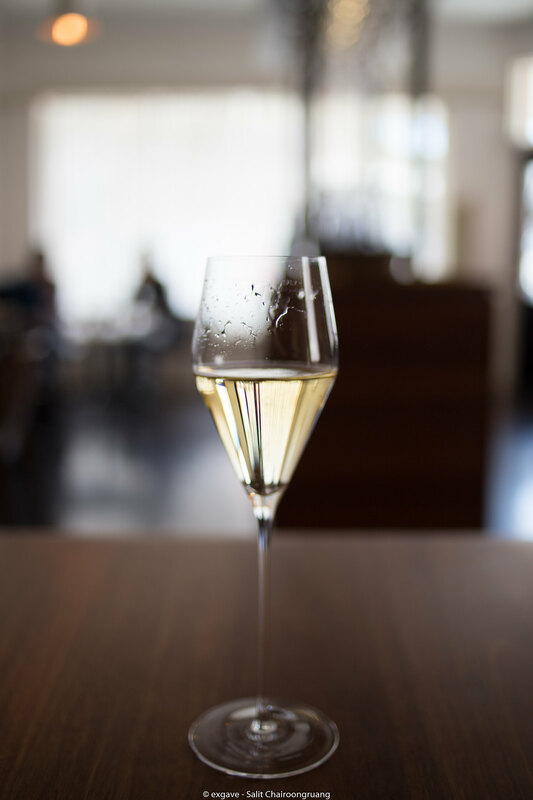 Forgot to mention, wine pairing here is quite fascinating since Dan Sharp, who is just awarded as best sommelier of 2016, pairs all dishes with solely white wines range from cult New Zealand producers to grower champagne in France. The quite riot, Dan, did not disappoint me at all. Though, he made me feel so regret that I did not order for wine pairing earlier. 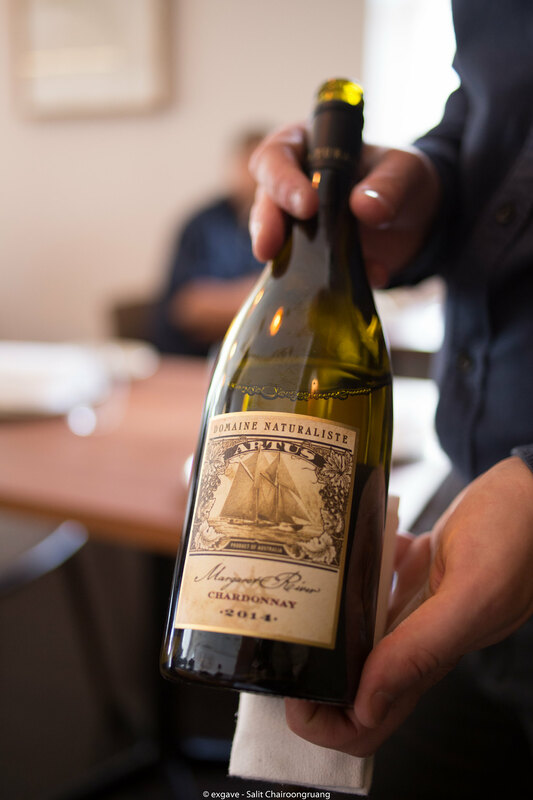 The wine heightens the food, the food heightens the wine – totally seamless. I will go through each plate quite roughly since I didn’t jot down the details. Kick off the last supper with series of snacks. Snacks include lightly pickled cucumber with rose & raspberry, green tomato & cheese gougères and pumpkin scallop. All of them were appetizing. I specially love green tomato & cheese gougères the most. Really hard to describe the taste but I ensure you that you will love it as I do. 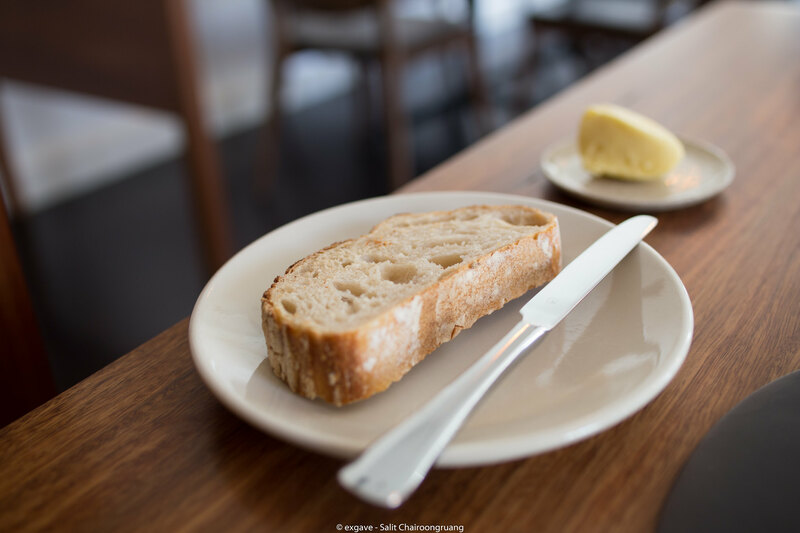 The sixpenny visit won’t be a complete one without the signature house-made sourdough by Aaron, sous chef of Sixpenny. The bread was soft and moist while the crust was crusty. Mascarpone butter just lifted the bread up. Venison Tartare with Boudin Noir Baked Beetroot & Hazelnut was served as first appetizer along with 2015 Pyramid Valley Vineyards ‘Calrossie Vineyard’. Venison itself was creamy, rich and smooth. 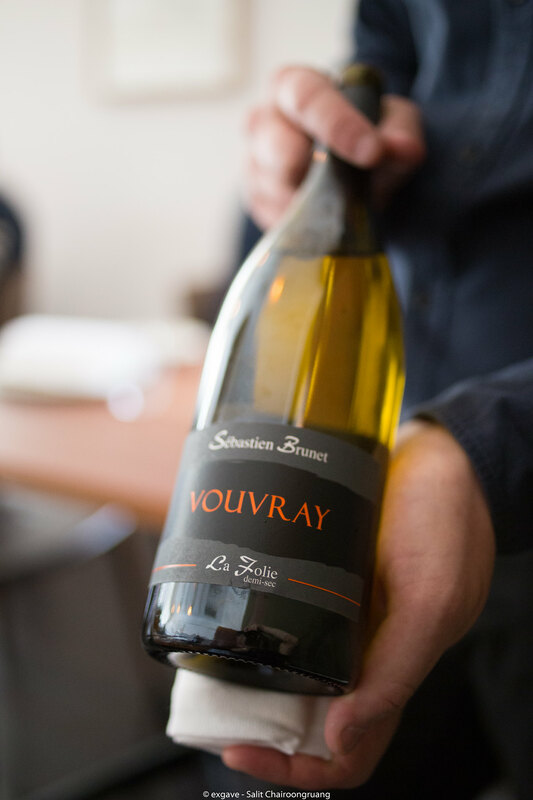 Next was Potatoes with Oyster & Raw Mushroom paired with a glass of 2014 Sébastien Brunet Vouvray Demi Sec ‘La Folie’. This paring was very interesting. The wine intensified the mushroom note of the dish and sweetness of the wine went gorgeously with the oyster cream – perfect pairing. 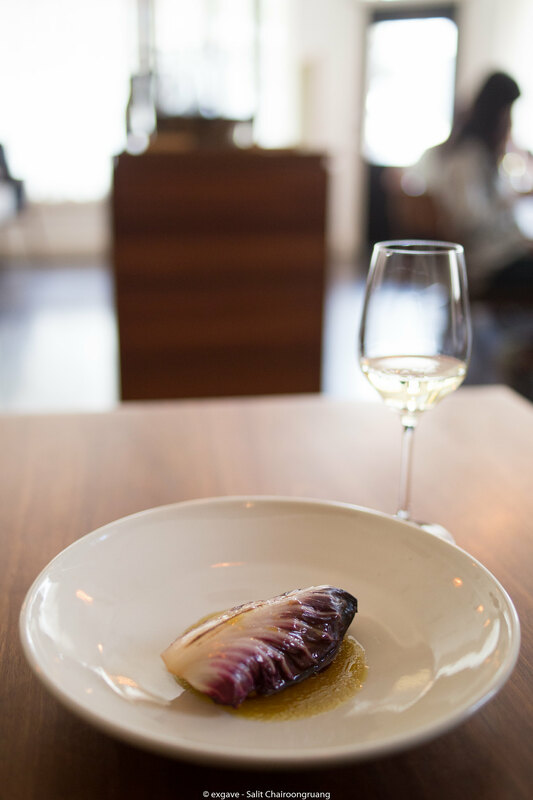 First savoury course was Spanish Mackerel with Radicchio & Fermented Cucumber with a glass of 2015 Artus Chardonnay from Domaine Naturaliste. The fish was cooked brilliantly. The jus made of tomato was slightly sweet and fresh which contrast with the bitterness from radicchio in a good way. Creaminess of the wine softened down the bitterness from the radicchio and freshness of the wine lightens up the tomato based jus. Another perfect pairing. Second savoury dish was slow-roasted lamb with lamb jus and garlic cream. 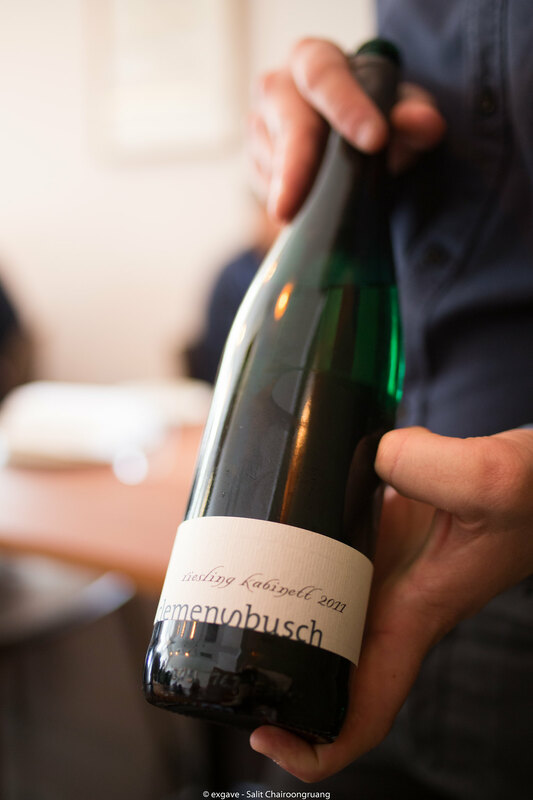 With Dan Sharp’s creativity, he carefully selected 2011 Clemensbusch Kabinett Riesling to go with lamb. 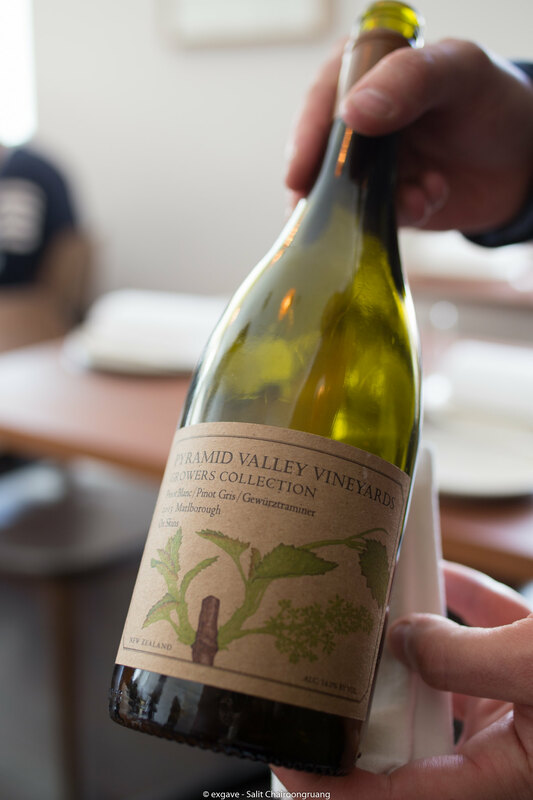 Generally, lamb usually pairs with medium body red such as pinot noir but Dan breaks all tradition and pairs it with German Riesling. Sweet element from the wine harmonized with lamb jus beautifully; the wine lifted up the whole dish. Seamless pairing it was. Here comes to the finale, my most favourite dessert in the world so far. 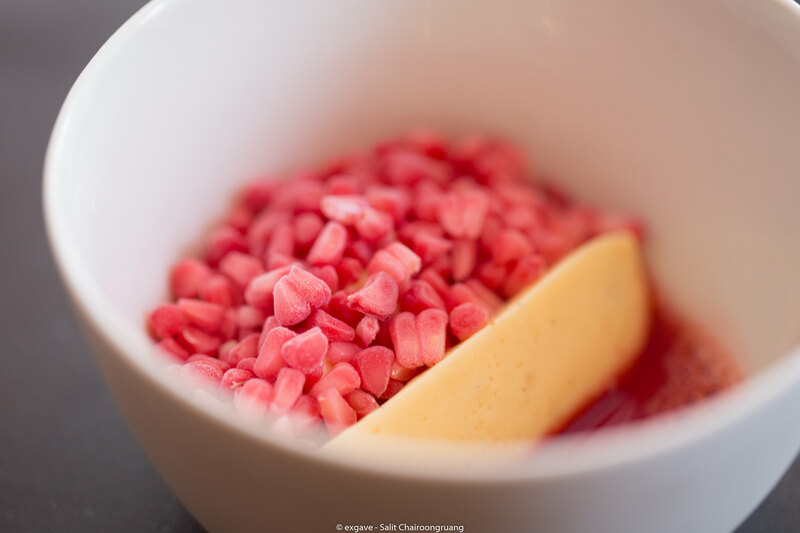 It was mead vinegar custard with frozen raspberry and strawberry consommé. This tiny dessert blown my mind right away after putting into my mouth. 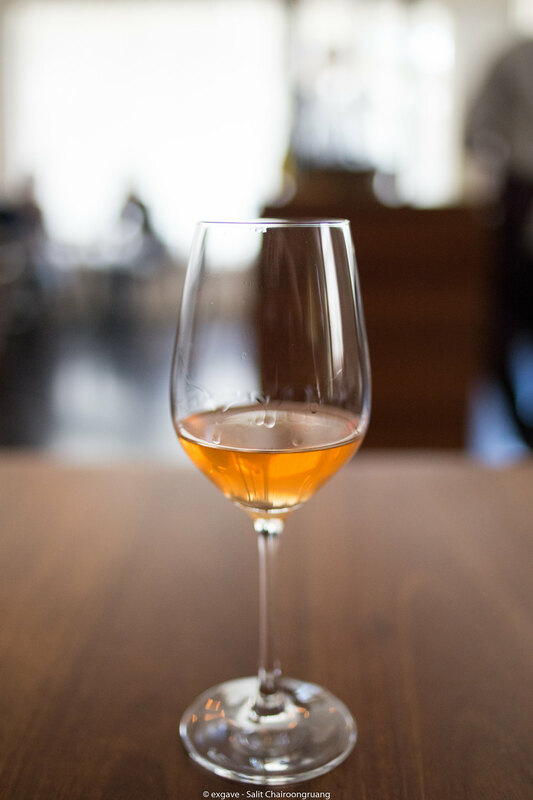 It’s a harmony of sweetness and sourness on the palate. If I recall it correctly, it takes 3 months to mature the mead vinegar. Surely worth the wait. They achieved this level of deliciousness without throwing a lot of elements into a dish. 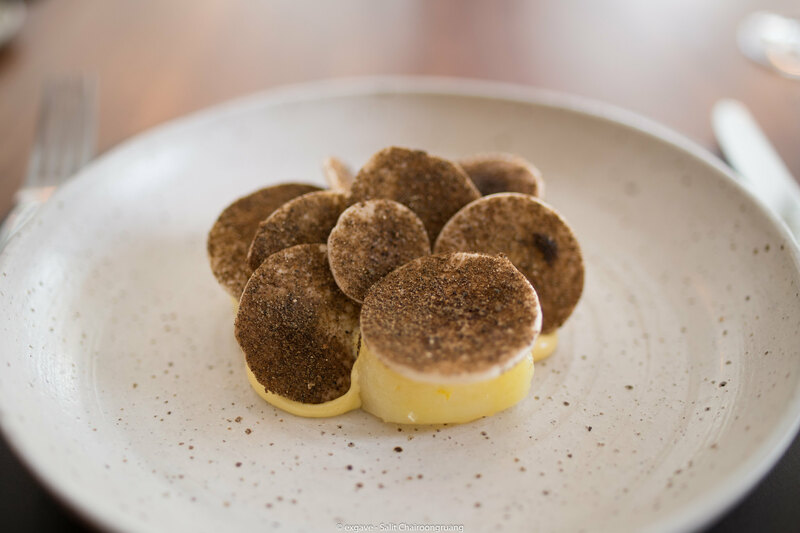 This dessert is surely the showcase of what Sixpenny is capable of. 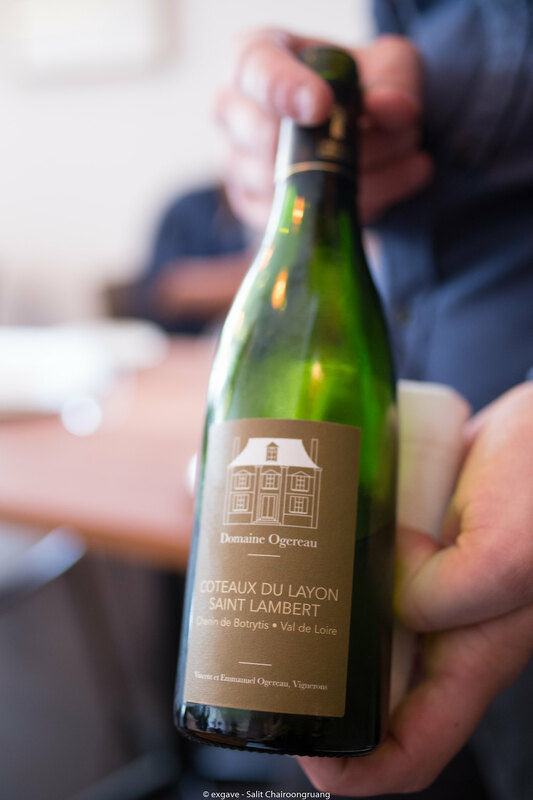 To finish, a delicious bowl of reduced milk sorbet with cucumber & peppermint granite was served with a glass of 2014 Domaine Ogereau Coteaux du Layon Saint Lambert. Milk sorbet itself was quite creamy and sweet while cucumber and peppermint granita were fresh. Super refreshing on palate. The sweet chenin blanc went along with the dish surprisingly good. Mascarpone ice cream with lime jelly & sweet rice custard was served as a gift from the restaurant since this my last visit before going back to Thailand for good. 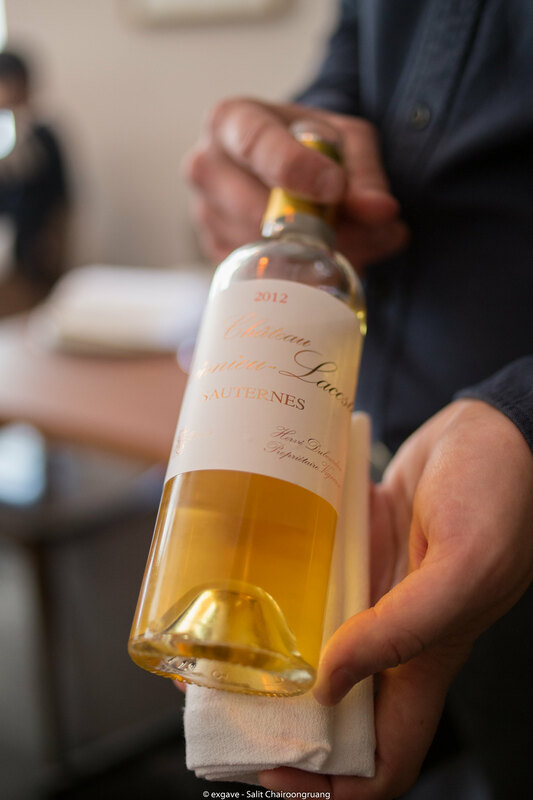 It was accompanied with 2012 Chateau Roumieu – Lacoste Sauternes. 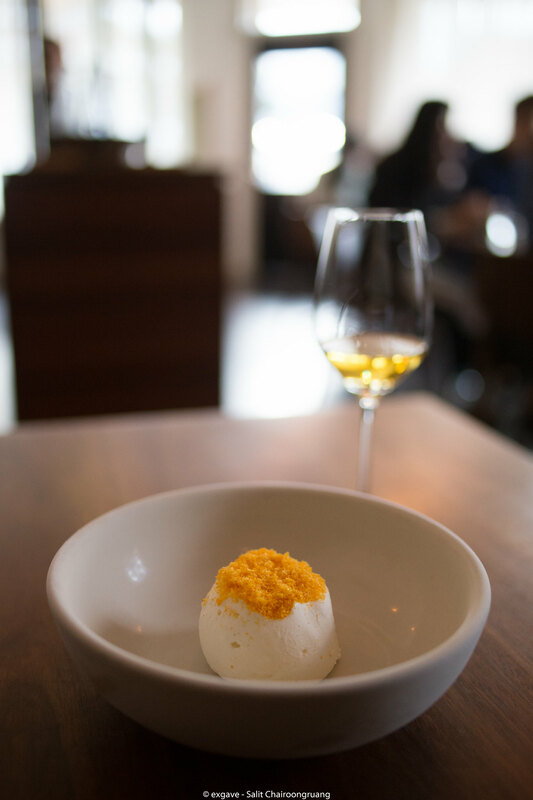 Creaminess from sweet rice custard softened sharpness from lime jelly and the wine just made it better. 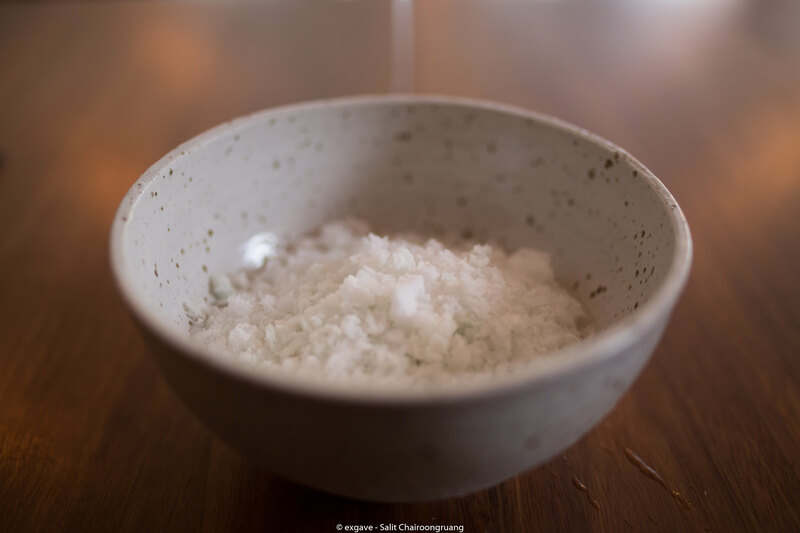 ‘Less is more’ is a perfect sentence describing Sixpenny’s food & wine philosophy. Happy New Year 2017 and Bon Appetite! !